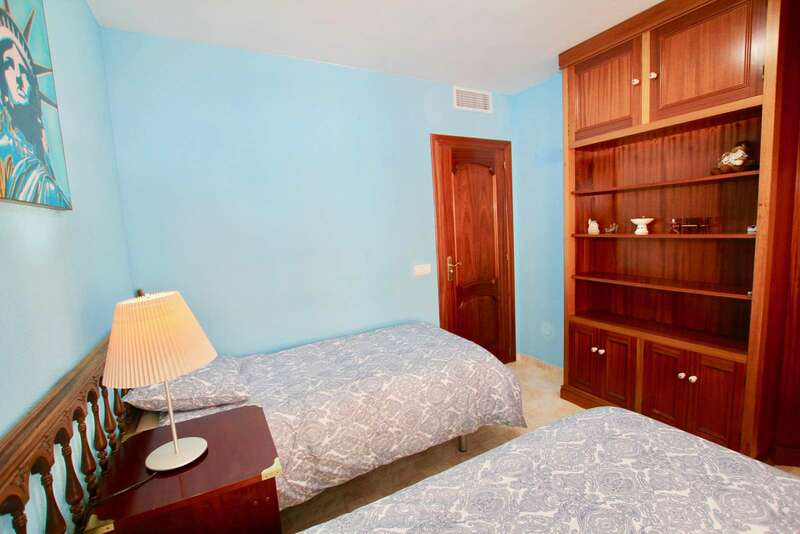 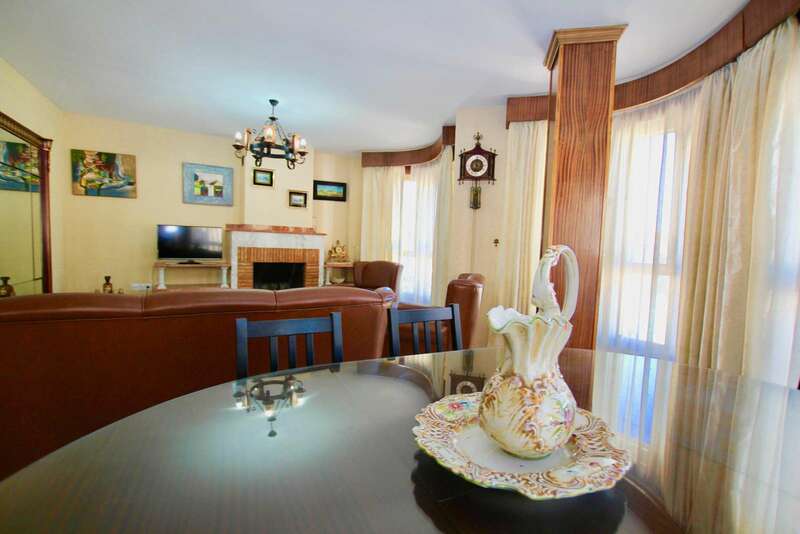 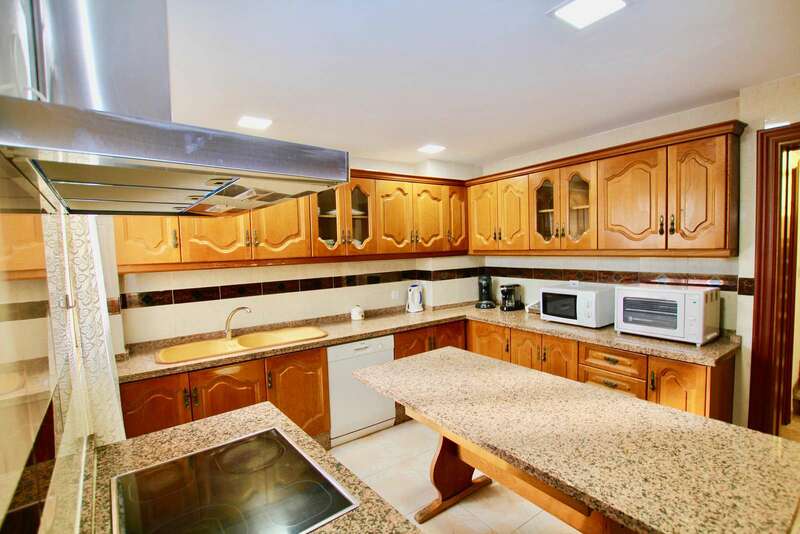 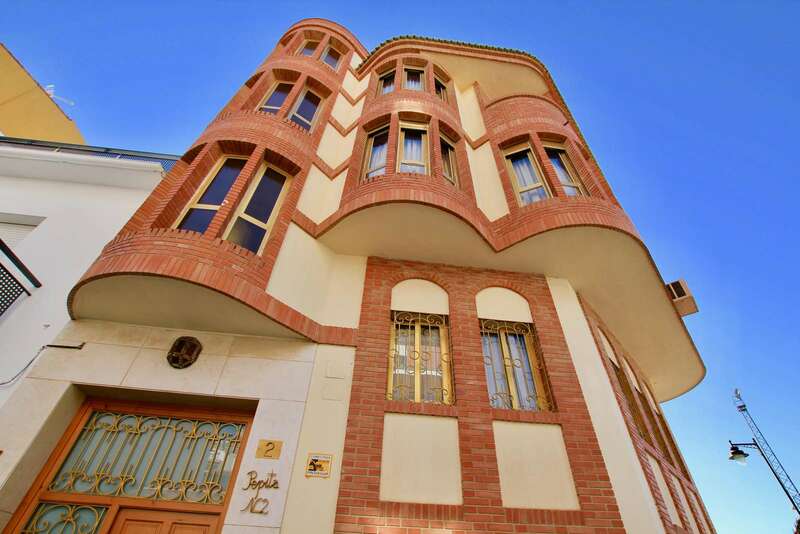 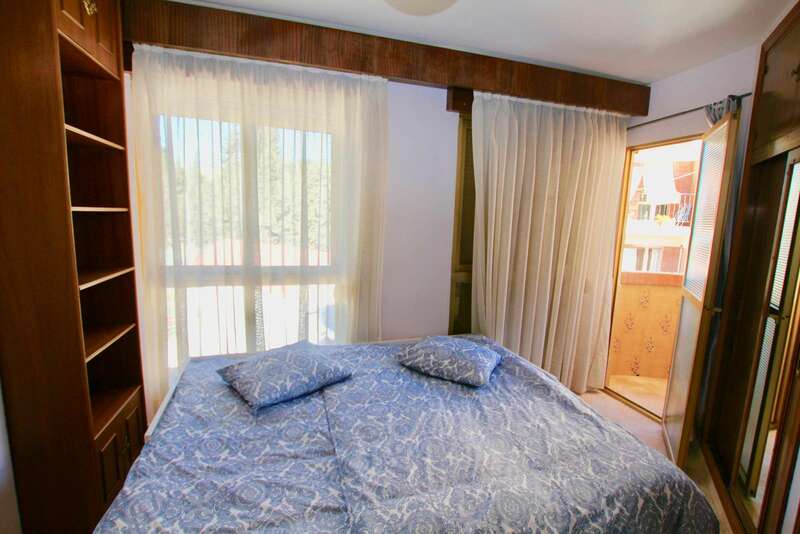 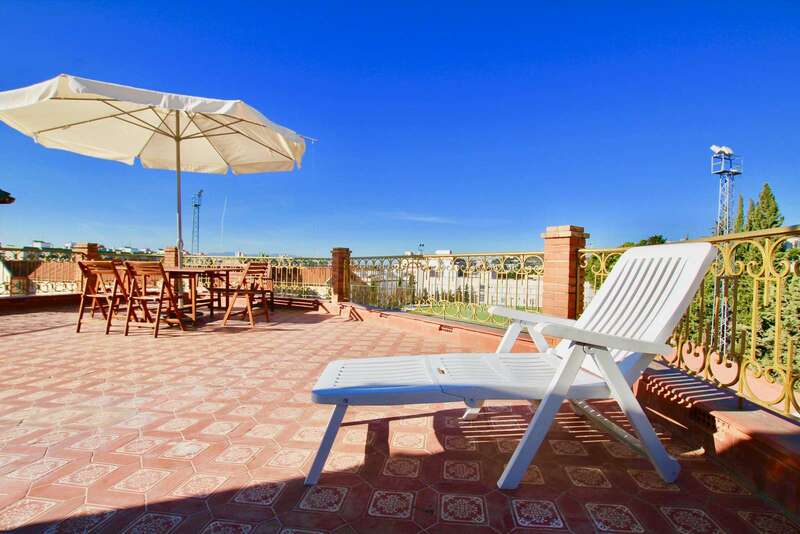 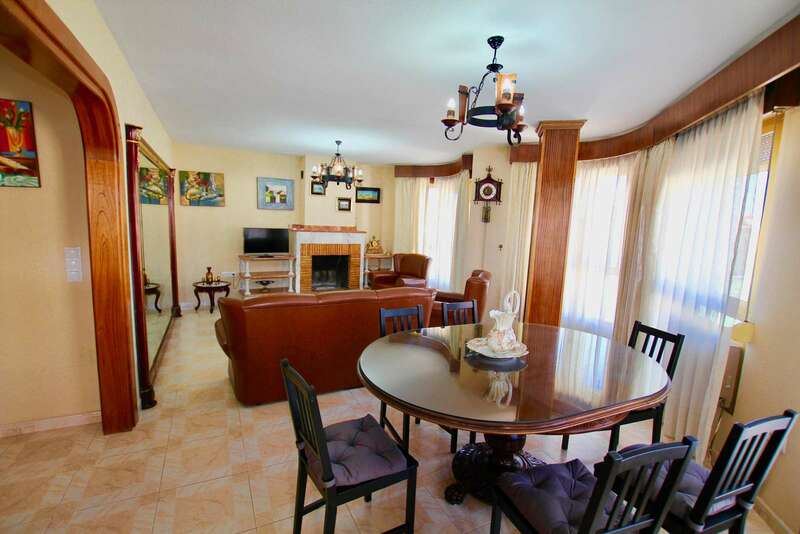 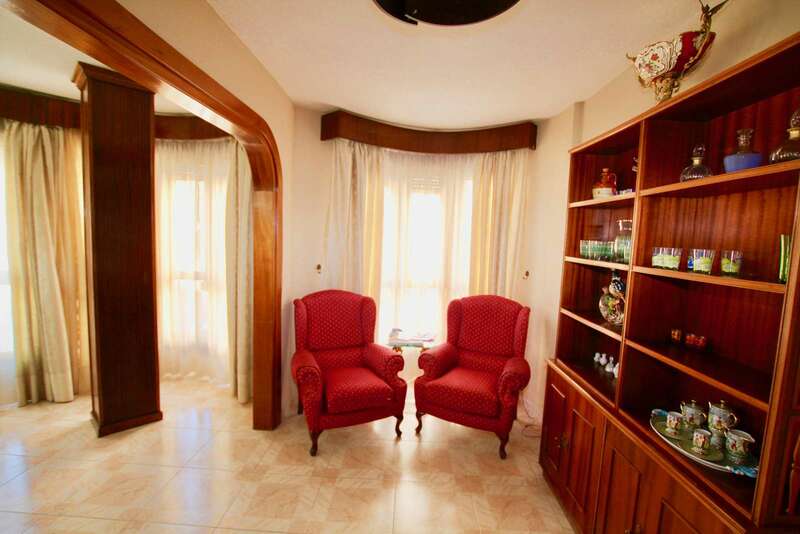 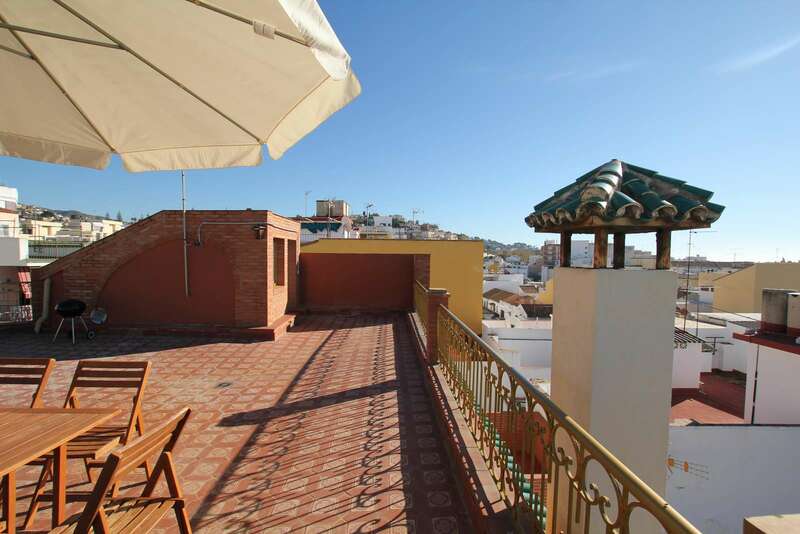 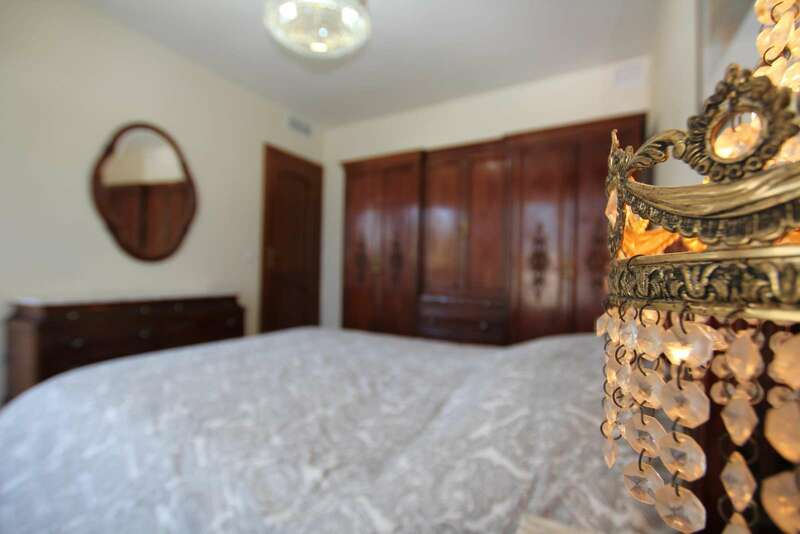 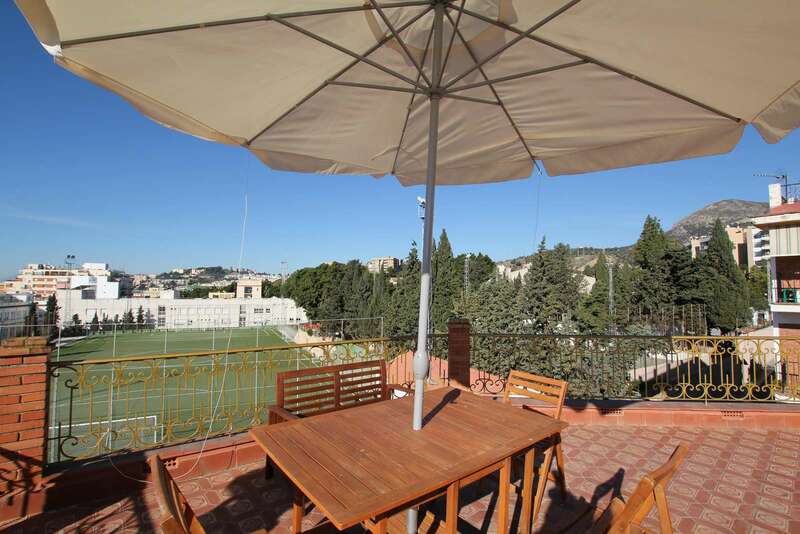 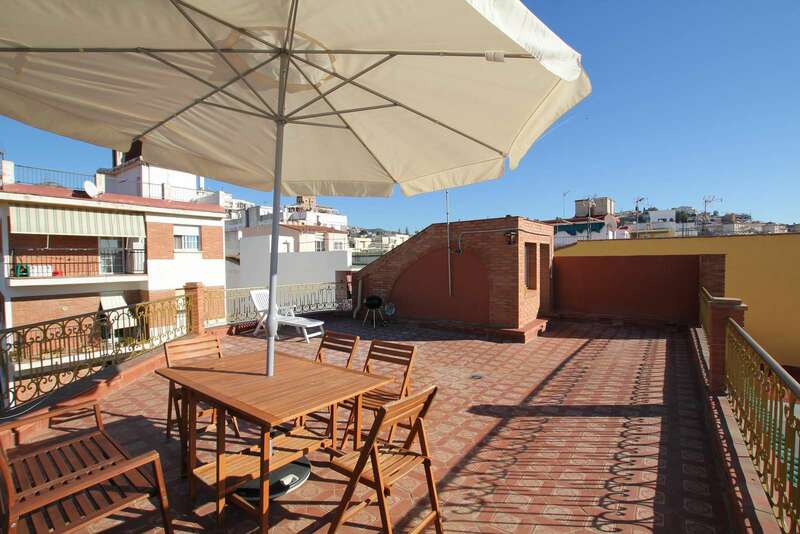 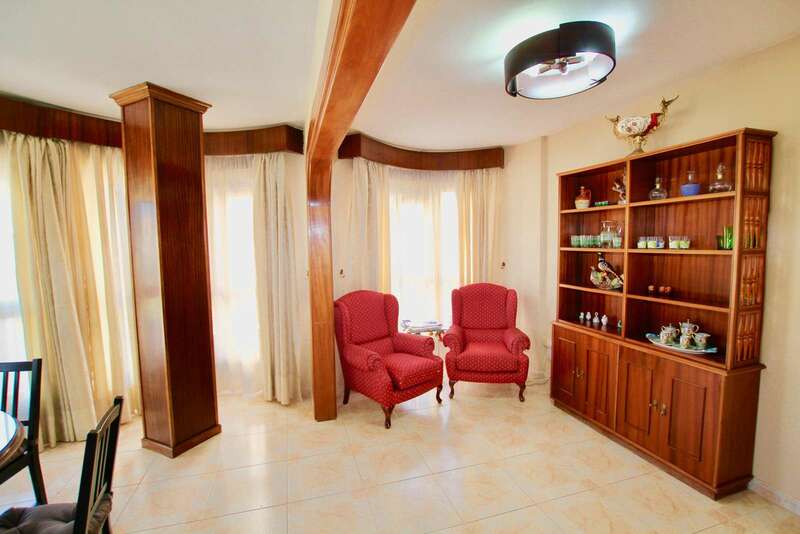 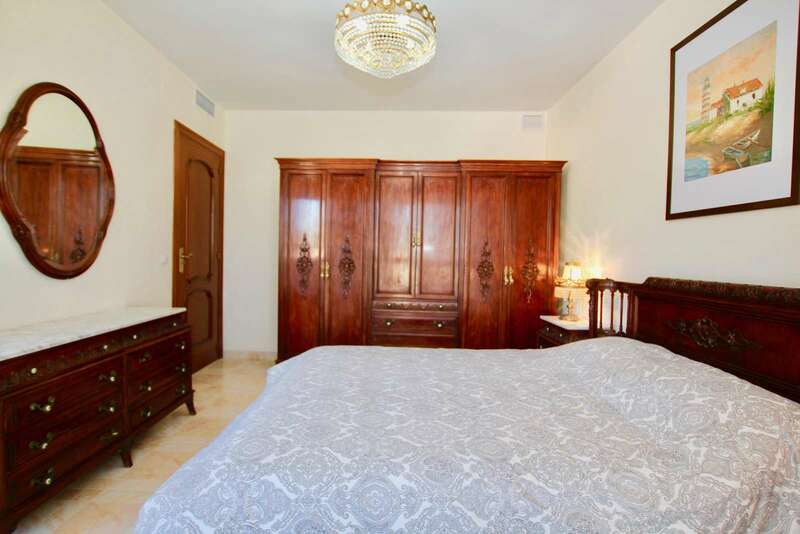 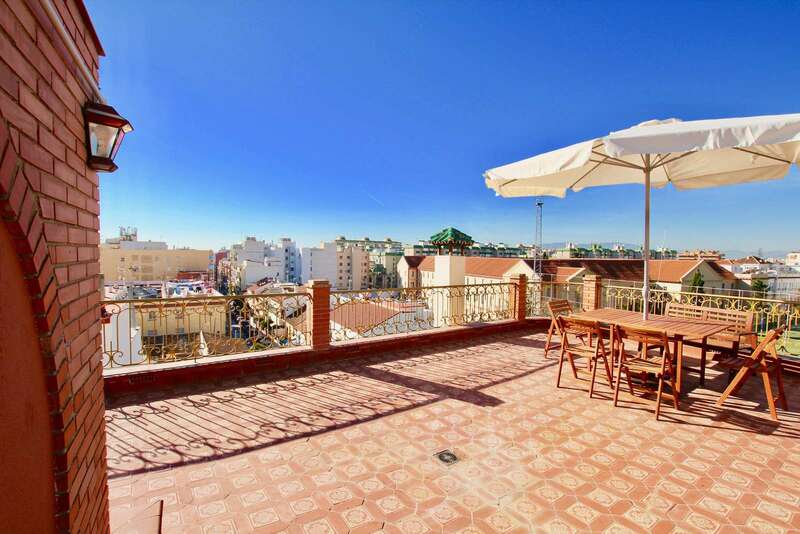 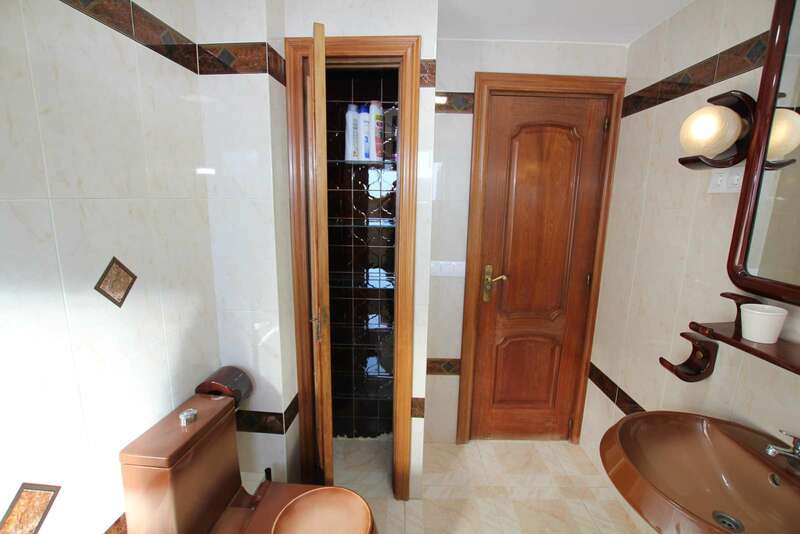 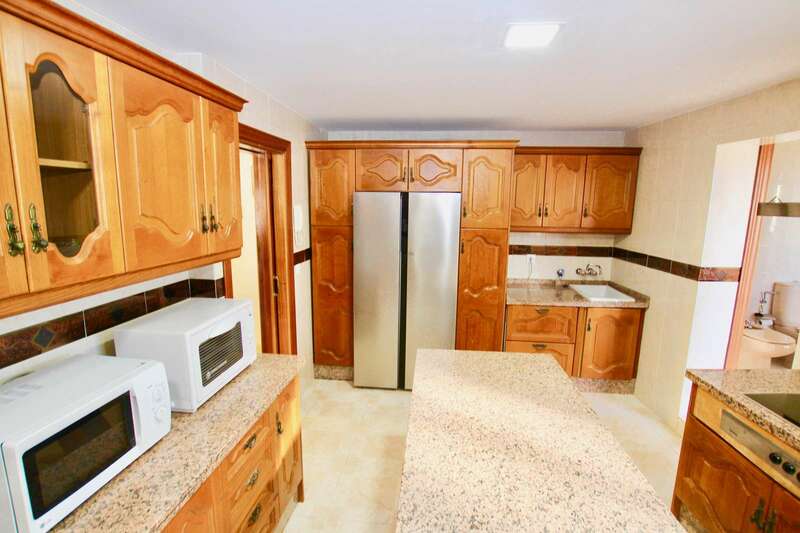 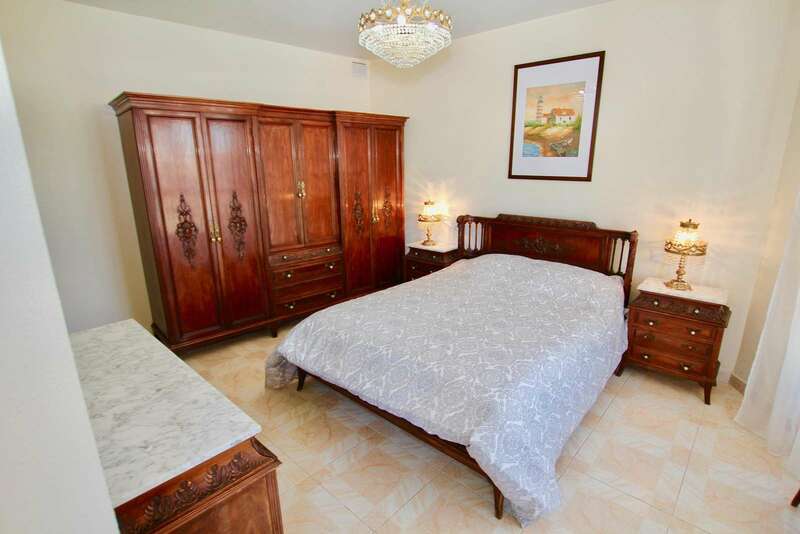 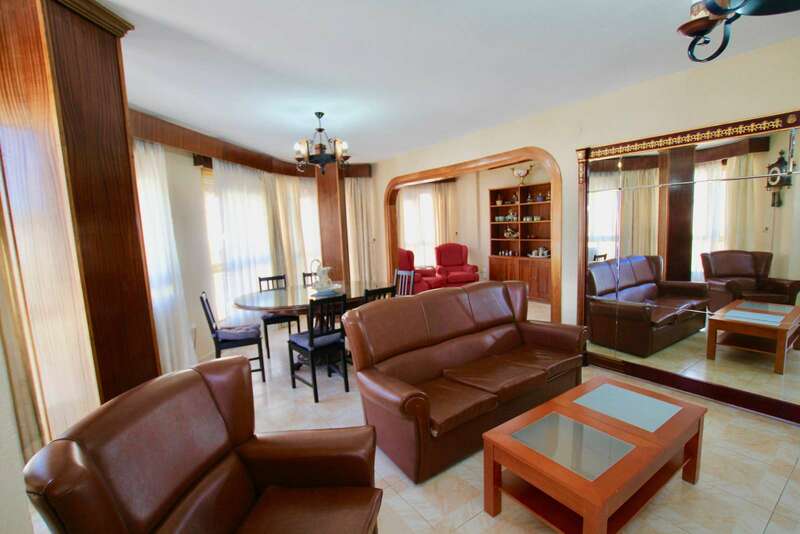 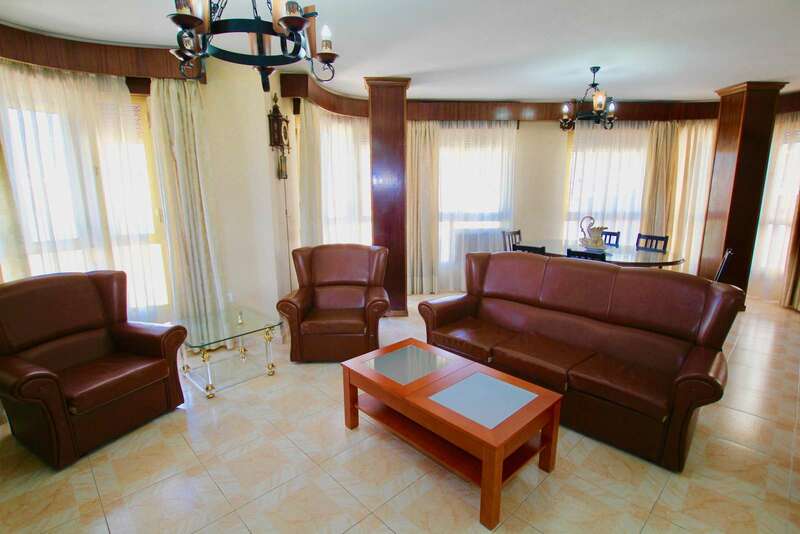 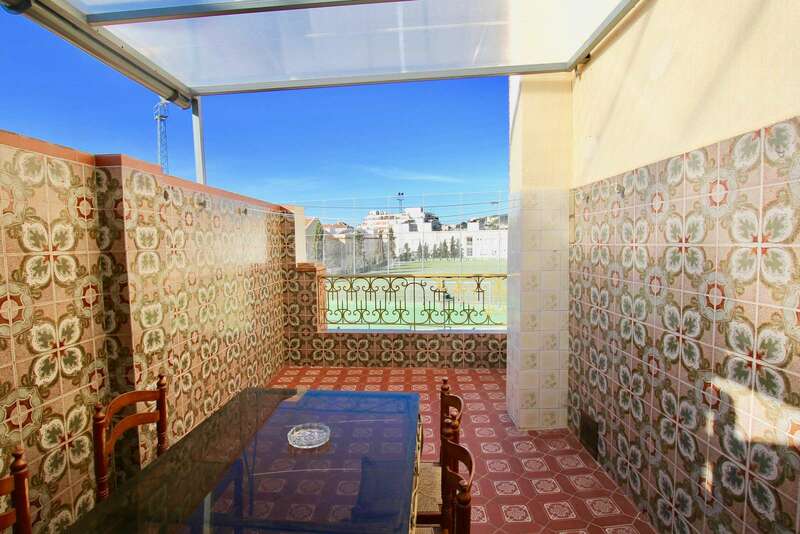 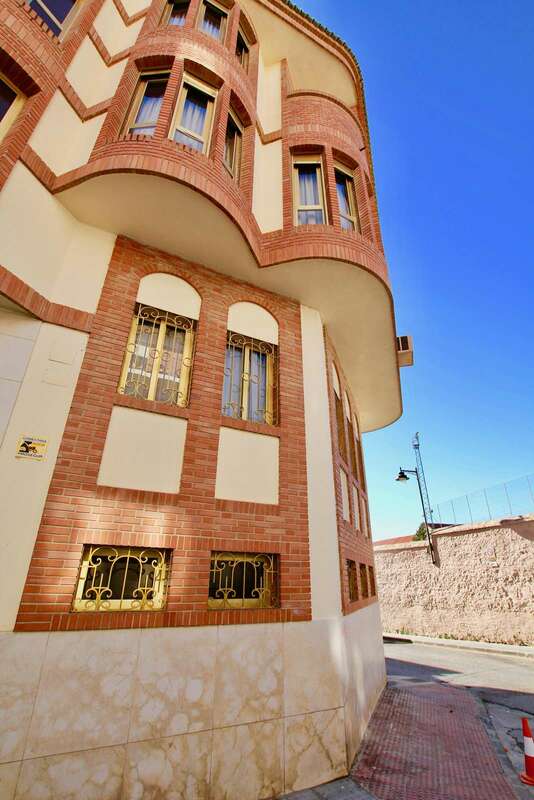 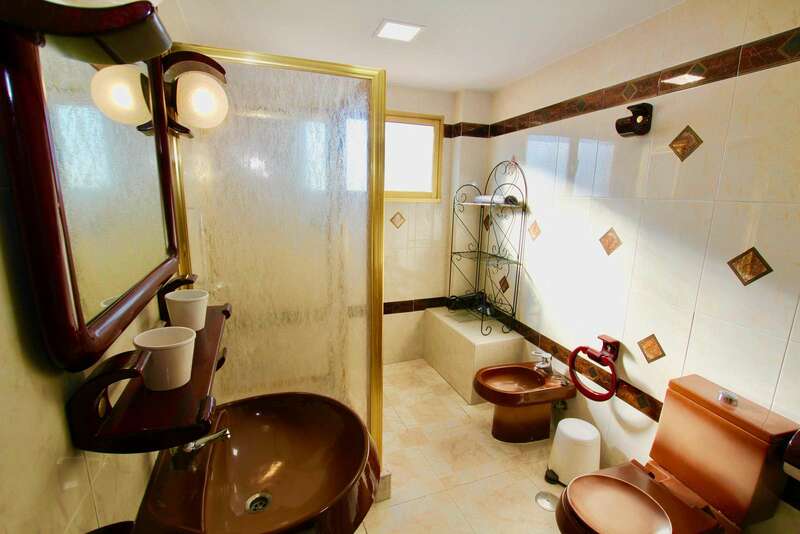 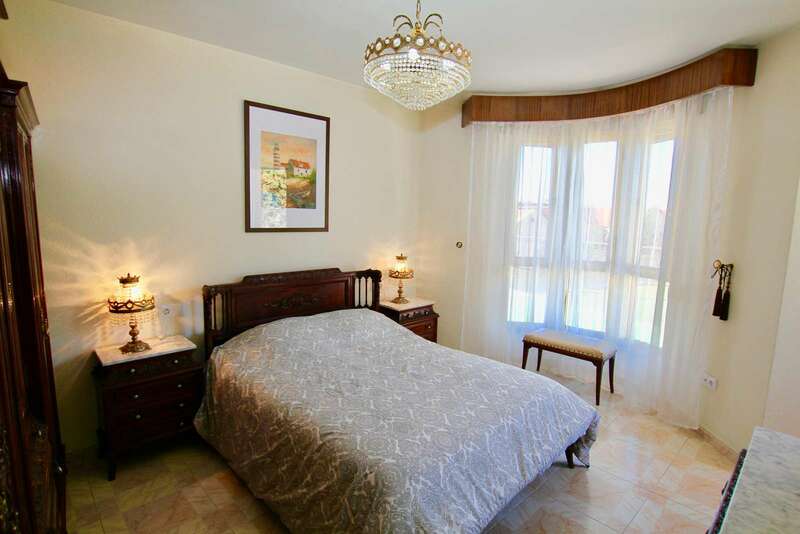 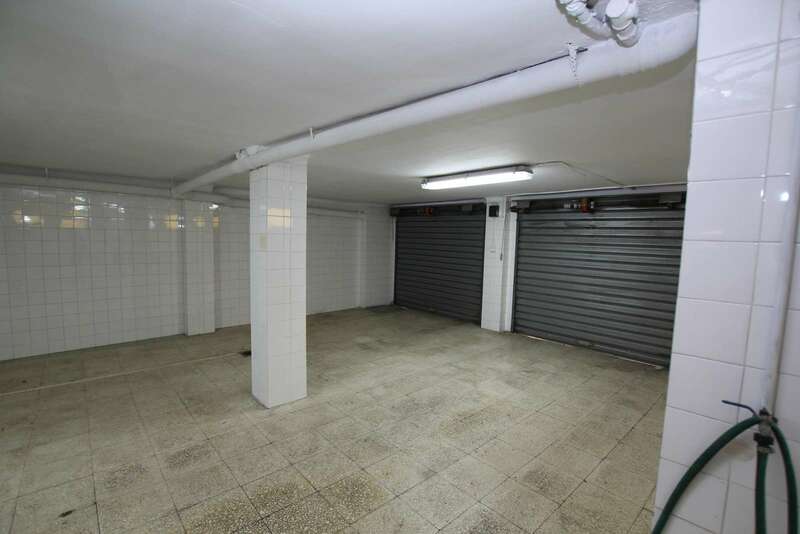 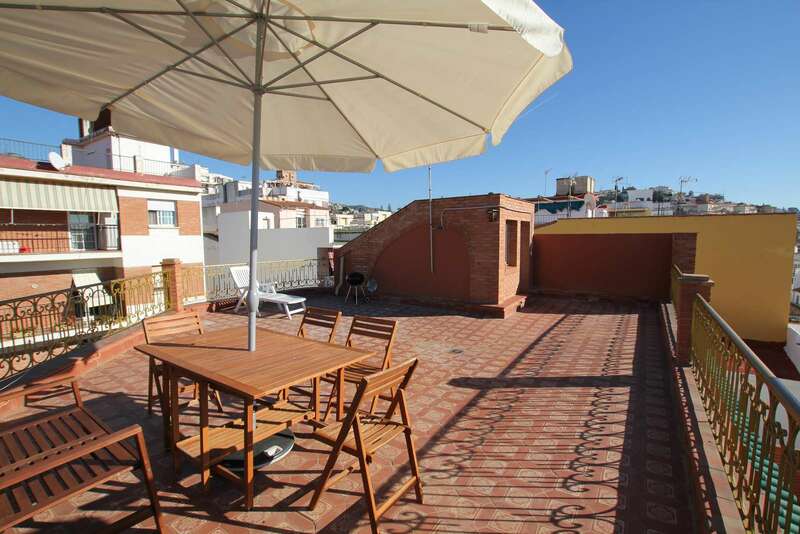 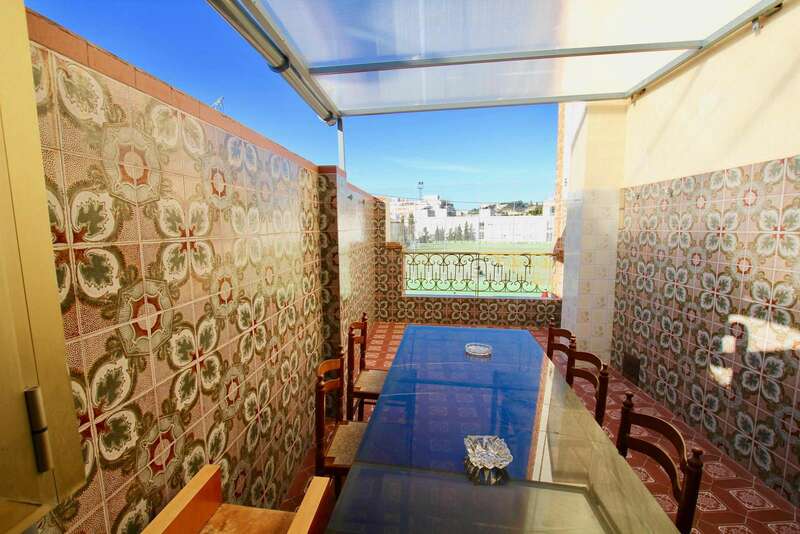 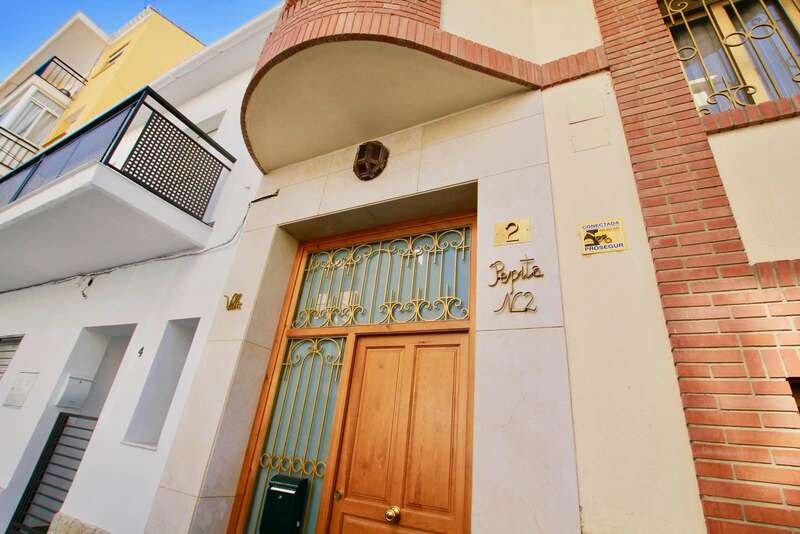 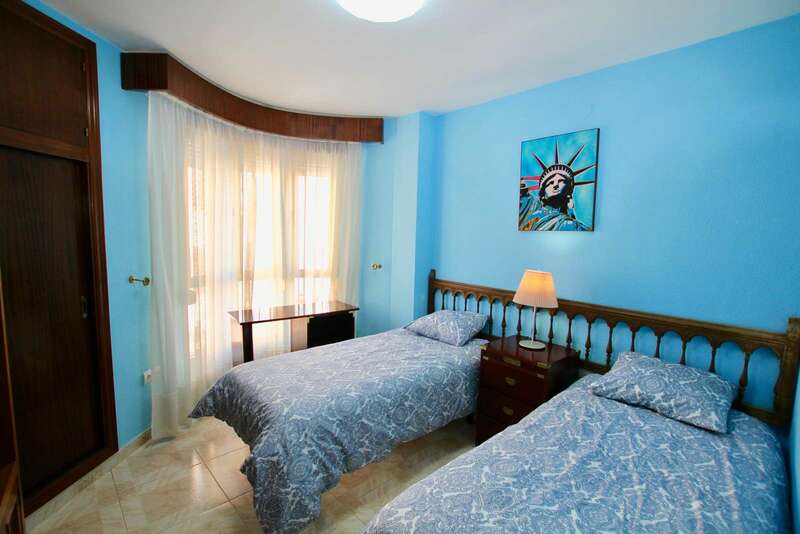 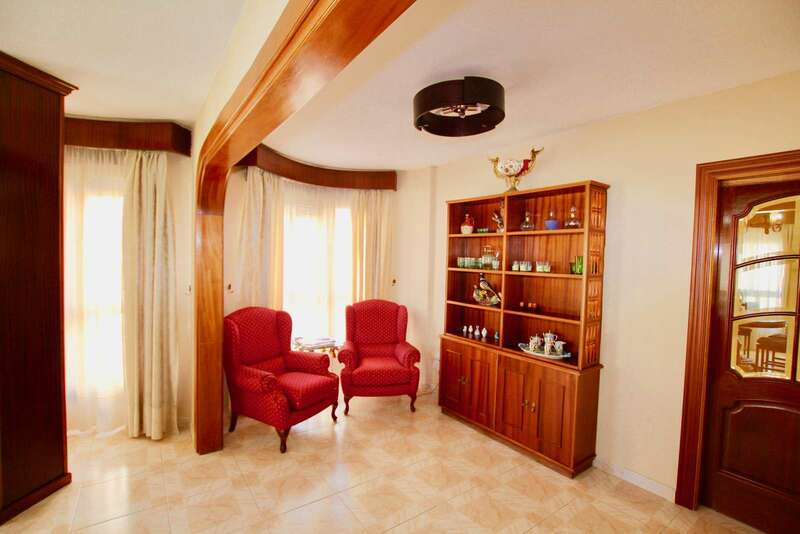 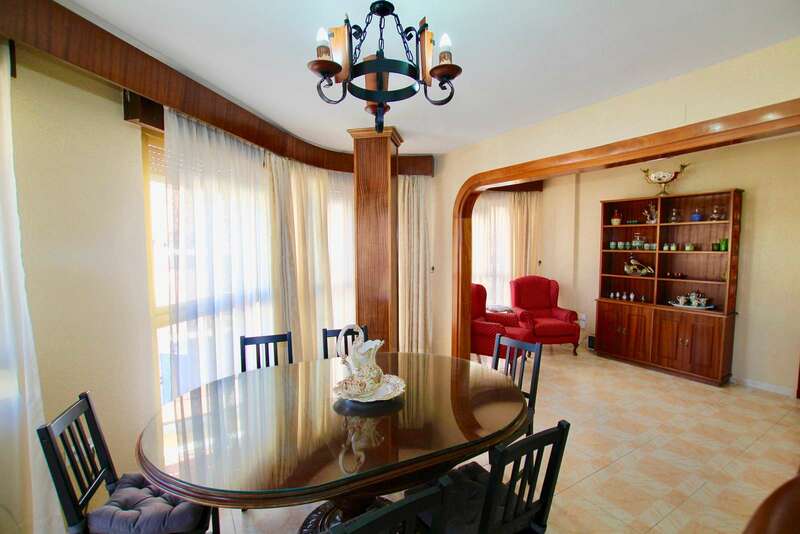 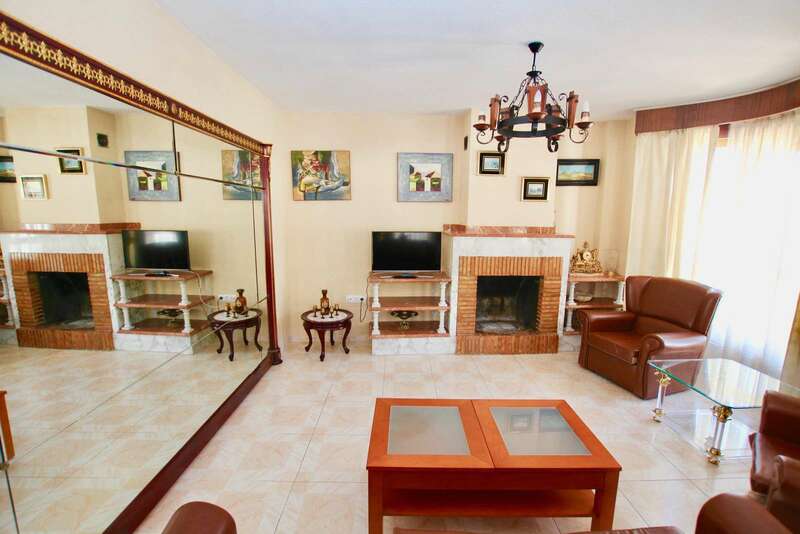 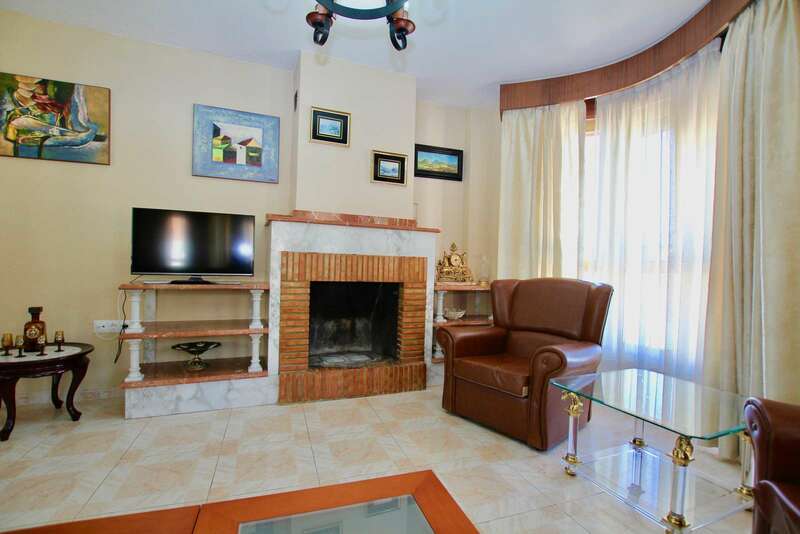 This spacious holiday house for rent is situated in Malaga in 8 min. 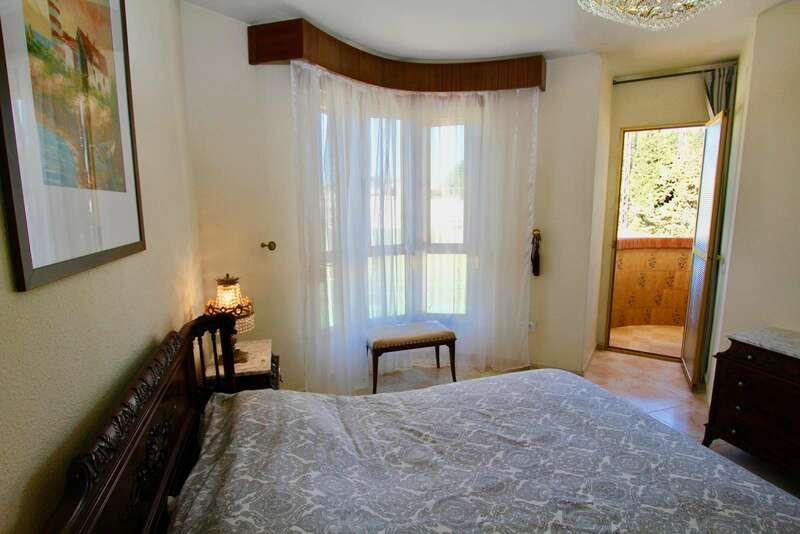 away from the beach by car. 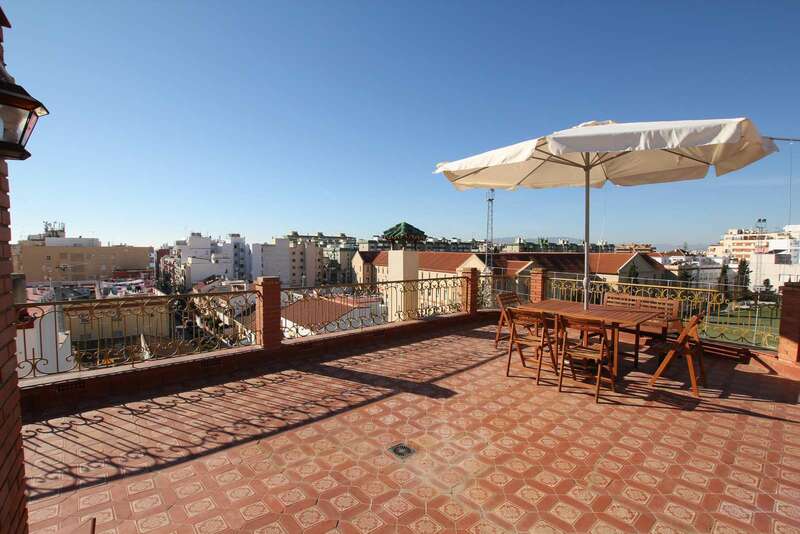 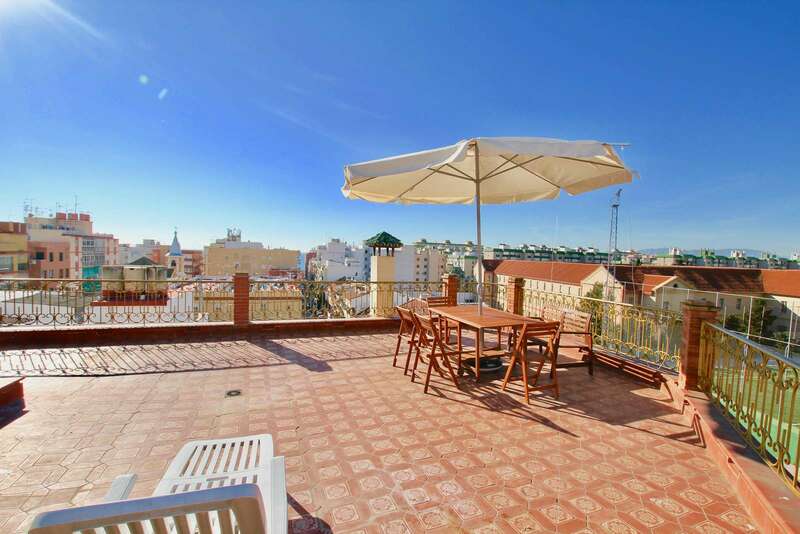 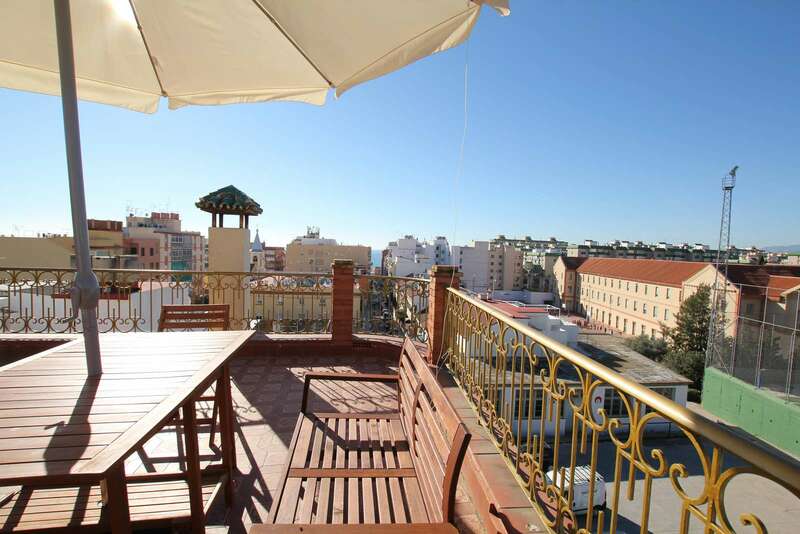 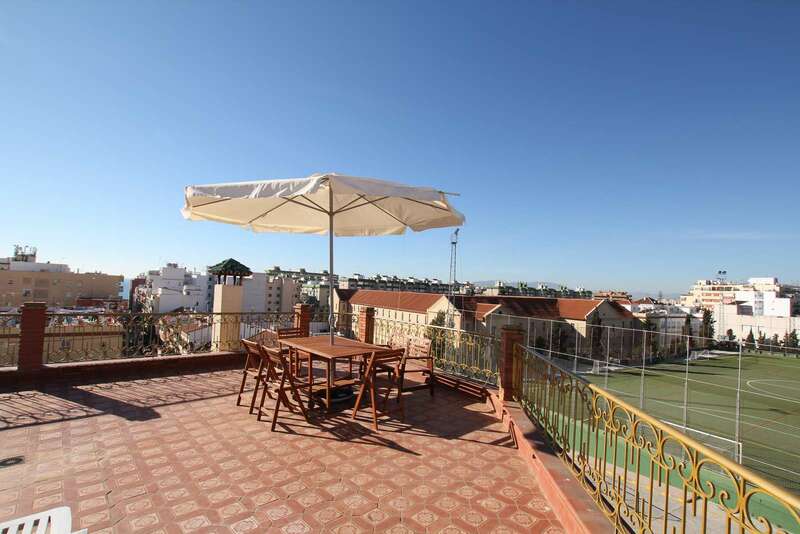 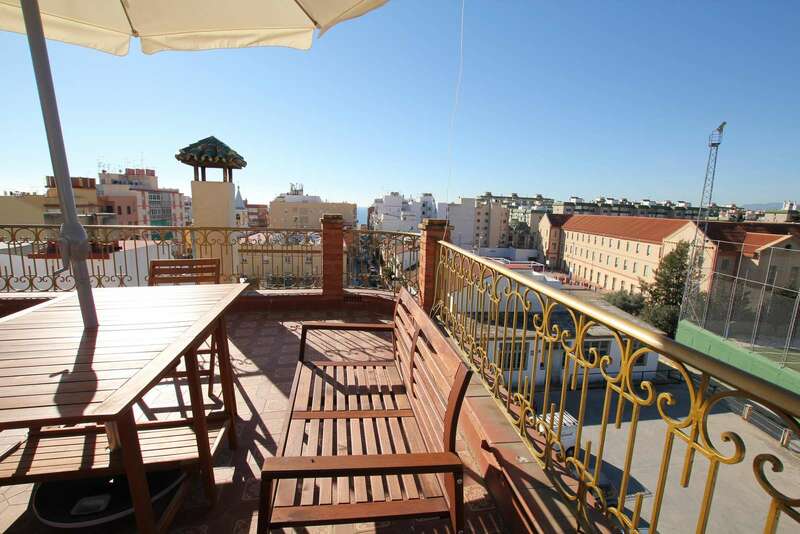 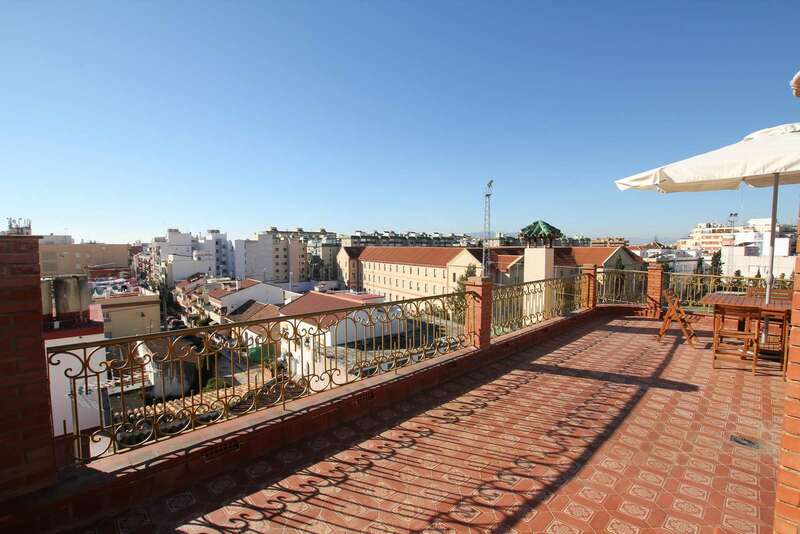 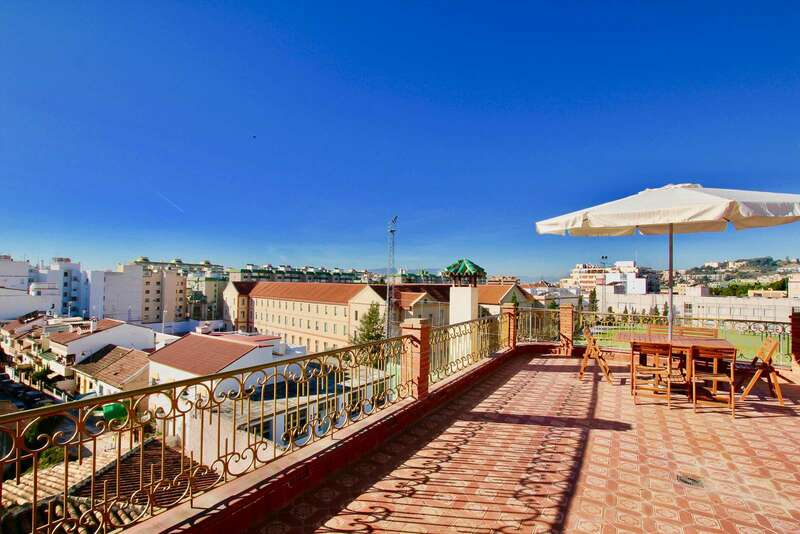 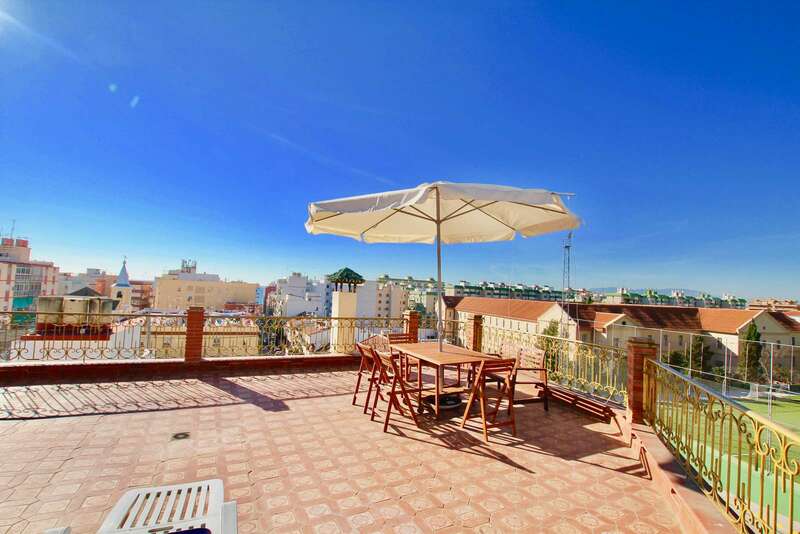 It offers a spacious rooftop terrace with stunning sea and mountain views. 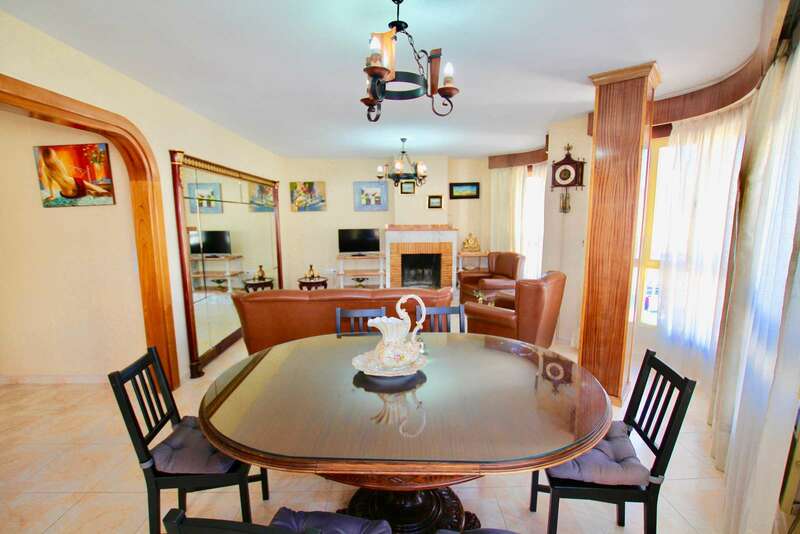 Sleeps 8 in 4 bedrooms. 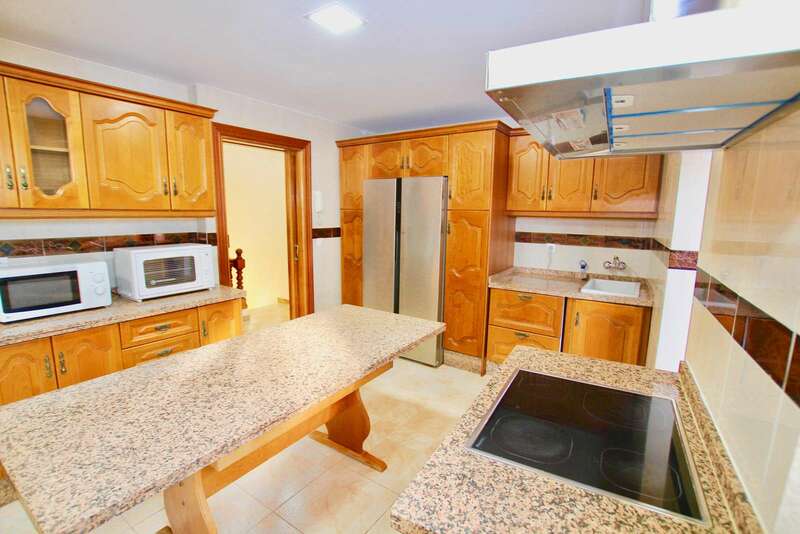 BBQ, AC, Wifi, garage and fully equipped kitchen.